What started as a recommendation by a local businessman to the Bristol Chamber Of Commerce for the purchase of chamber staff Apple iPads has lured the iconic Apple brand to downtown Bristol, Virginia. Lisa Meadows, President and CEO of the Bristol Chamber of Commerce, made the pilgrimage over to CityMac, an Apple authorized retailer in Asheville, North Carolina in May, 2011 to purchase iPad devices and while there, asked CityMac CEO, Jim Neu if he would be interested in locating a store in Bristol. 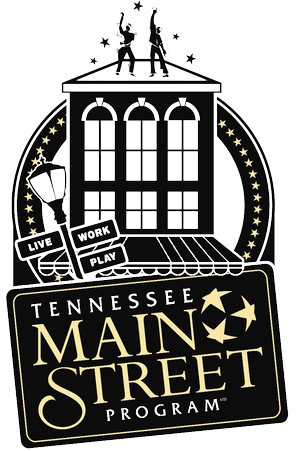 The wheels began to turn, and Neu enlisted the services of a Northeast Tennessee/Southwest Virginia retail real estate consulting firm to look into the possibilities and feasibility of locating a store in the region. After several trips to the region and several meetings with municipalities, regional developers and retail property managers in both Tennessee and Virginia, Neu’s choice was clear. Downtown Bristol, Virginia was the ideal location to open the third CityMac store. 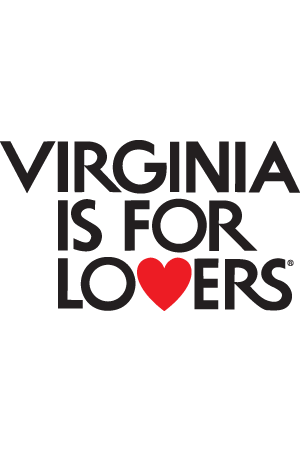 As a regional, destination retailer, the lower sales tax of Virginia became the first enticement. From small iMac, iPad, iPhone and iPod accessories to higher ticket items including iPads, iMac desktop computers and Mac Book laptop computers, the store sells everything Mac with the exception of iPhones, which are sold through cell phone providers. Regional shoppers can save substantially because of the lower tax rate on purchases according to Neu. “Not only do we expect trade from the Bristol market and a multitude of Southwest Virginia counties, but according to our market studies and research, this region attracts shoppers from Kentucky, Tennessee, West Virginia and North Carolina. Our research also indicates that folks from the region are now traveling to Knoxville, Tennessee, Greenville, South Carolina or our store in Asheville to purchase Apple products,” Neu said. “As a regional travel destination retailer, our store will be centrally located within our trade area,” Neu added. But it wasn’t just the tax rate that that cemented the deal for Neu, and his wife Neely. Part of the CityMac concept includes CityMug, a full service, Wi-Fi, organic coffee shop and café serving all locally made paninis, quiche, pastries, cookies, bagels and sandwiches. Neely Neu is the owner/manager of CityMug. 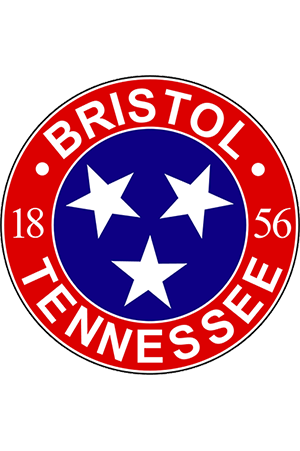 “We are blessed and honored for this unique opportunity to become part of the Bristol community with so much enthusiasm and faith in our ability to bring the CityMac Apple Experience to the Tri-Cities area”, Neely Neu said. That enthusiasm was best demonstrated by the city leaders in Bristol, Virginia according to Neely Neu. 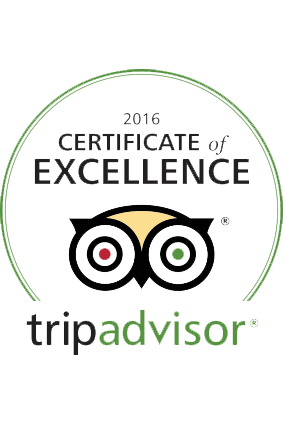 “The unprecedented warmth and enthusiasm shown by Bristol, Virginia city officials is overwhelming. 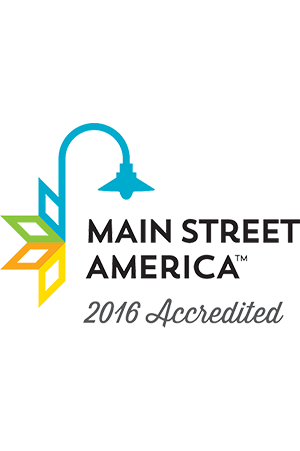 We truly know that we will be a part of a growing community and a thriving downtown. We already feel at home when we come over to Bristol,” Neely Neu added. That enthusiasm manifested itself when Bristol, Virginia put together an incentive grant package worth $575,000 dollars. The incentive package defines performance clauses, which includes multi-million dollar annual sales figures. 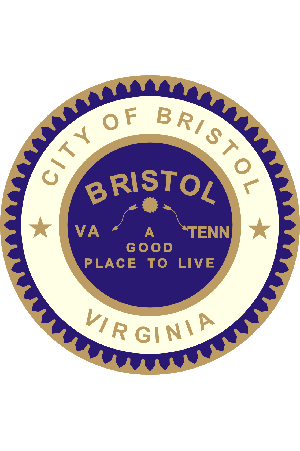 The plan, constructed by city leaders, is a home run for not only Bristol, but also the region as well according to Bristol, Virginia City Manager Dewey Cashwell. 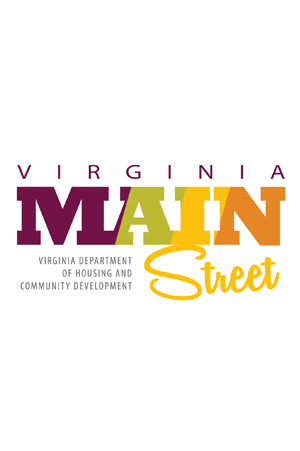 “Since Apple is the largest retailer in terms of sales per square foot, putting together a CityMac incentive package has been a Bristol, Virginia priority for the past few weeks. People travel a hundred miles or more for the full Apple experience. CityMac provides that and more. Not only are we getting an Apple retailer but a restaurant/coffee shop as well. The taxes and regional draw CityMac will bestow upon the community will only serve as new energy for the vibrant synergy downtown Bristol is experiencing. This will be yet another reason for shoppers to travel from the five state area into the Tri-Cities,” Cashwell said. Jim Neu agrees with Cashwell in saying his stores do provide that full Apple experience. Jim and Neely Neu have more than 25 years experience as Apple Authorized retailers, opening their first store in Traverse City, Michigan. In addition to the new Bristol location and the Asheville store, plans are underway for CityMac stores to open across the southeast, northwest and beyond. The location of the new store will be disclosed at a future date. Both CityMac and CityMug plan to open in mid to early May 2012.